The mission of the Tennessee Manufacturers Association is to improve, promote and protect the positive environment for manufacturing in the State of Tennessee. Tennessee Manufacturers Association intersects business and politics. Our goal is simple: to serve as the unified voice of manufacturers in the state by influencing legislation that benefits businesses of all sizes through increased economic opportunity. Guided by leaders from across the state for the last century, TMA works year-round to develop and implement policies that directly benefit manufacturers in Tennessee while promoting a sound and viable economic environment. TMA has always had the simple vision to provide a voice for organizations in the Volunteer State’s capital of Nashville. In 1912, 150 industrialists boarded a train in Chattanooga going to Nashville to argue for fair treatment of the state’s businesses. This journey was the birth of the ancestor of the Tennessee Chamber of Commerce and Industry, of which TMA is a branch, which provides a voice for businesses of all sizes throughout Tennessee. Because the manufacturing industry has needs that require distinct representation when lawmakers are creating bills, TMA was created as a part of the Tennessee Chamber of Commerce and Industry.  Any manufacturer that becomes a member of the Chamber is automatically a member of TMA, providing access to all the resources and benefits including lobbyists with a thorough understanding of what’s important to manufacturers. TMA works with national and state business allies to conserve our strong, healthy business climate while helping companies grow, profit and expand. As the Tennessee affiliate of the National Association of Manufacturers, the U.S. Chamber of Commerce and the American Chemical Council, the Tennessee Chamber, we are able to promote a pro-business climate in order to grow our economy to support our state and its citizens.